Last year saw investment demand for gold rise by 70%, while gold-backed exchange-traded funds (ETFs) experienced their second-highest inflow of investor interest on record. 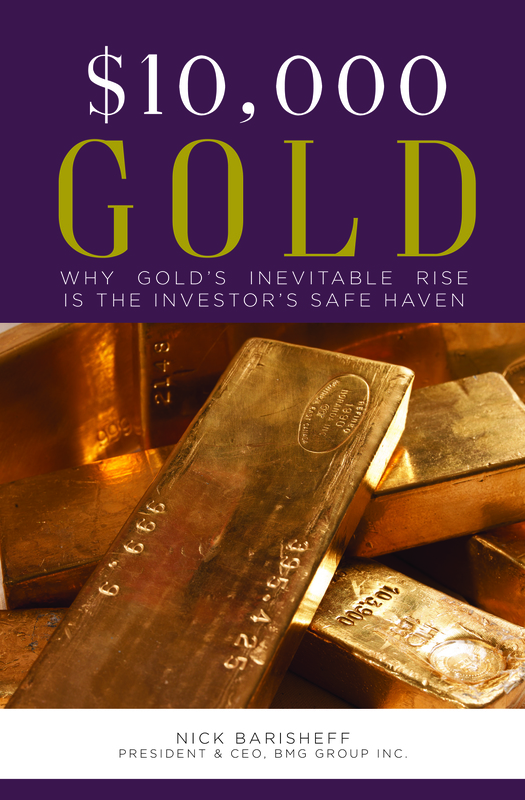 Thanks to uncertainty across many financial markets, investors piled into gold as a safety measure. Given the volatility after the Brexit, investors looked to the safety of gold, which resulted in gold-backed ETFs spiking by $4.3 billion in the 24 hours after the referendum, the biggest one-day rise in four years. In December 2016, the Accounting and Auditing Organization for Islamic Financial Institutions (AAOIFI) and the World Gold Council announced Shari’ah Standard No. 57 on gold and its trading controls. It sets out the rules for Islamic investors to participate in the gold market, explaining which gold-based products are permissible under Islamic law. The new standard changes the prospects for the Islamic world, and allows its current 110 million investors to buy vaulted gold, gold savings plans, gold certificates and physical gold ETFs. 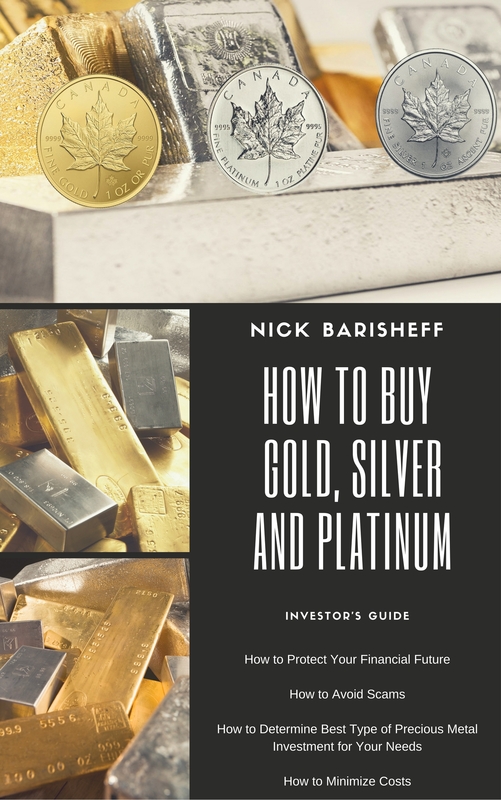 Twenty-five percent of the world’s population now has significantly greater access to the most liquid products available on the gold market. If just 1% of Islamic investment is allocated to gold, it would be approximately $65 billion or 1,700 tonnes of new global demand, nearly double China’s estimated total 2015 demand. Given that the global gold demand-supply balance indicates the existence of a market surplus of less than 200 tonnes, Islamic investors could dramatically tighten the market, resulting in a hugely bullish outcome for gold prices during the coming years. Investment firms are likely to ensure that their products are accommodative of Islamic investment rules. 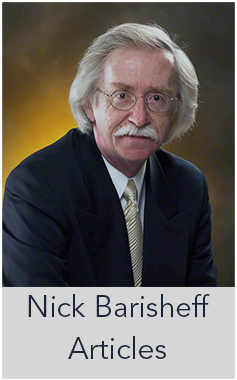 Given that the new Shari’ah standard also applies to silver, Canadian wealth-management company Bullion Management Group launched a silver fund that founder and CEO Nick Barisheff expects will comply with the new AAOIFI guidance. 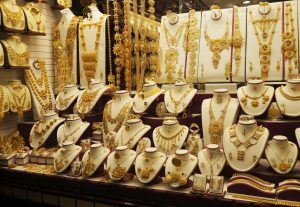 Islamic countries are now likely to begin offering gold products to investors. This may enable Islamic financial institutions to grow their businesses through products designed for saving, hedging and portfolio diversification. The exposure of a new asset class to the Islamic world will have a significant effect on world gold prices going forward.